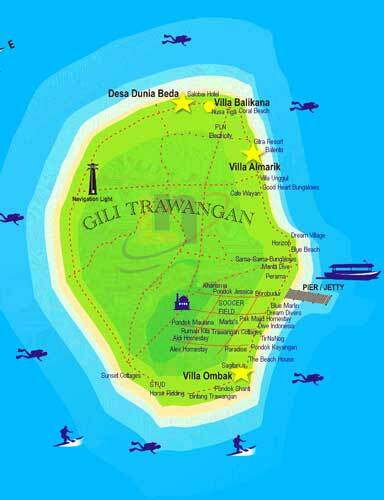 Gili Trawangan, Gili Meno and Gili Air – three picture perfect tropical island escapes off the coast of Lombok, just over 2 hours direct from Benoa Harbour on the BlueWater Express. 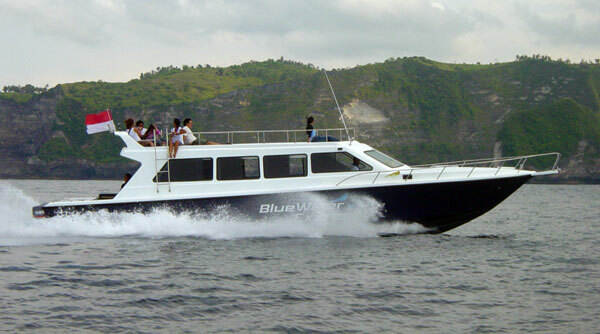 The Bristish-owned BlueWater Express is the pioneer of high speed transport to the Gili Islands, with a longer track record than any other service. We carry full international safety equipment. Both boats have a spacious sun-deck on the roof, and are fully equipped with international safety equipment, including life-jackets, auto-inflating life-rafts, distress flares, GPS / depthsounders, VHF radio, ring buoys. 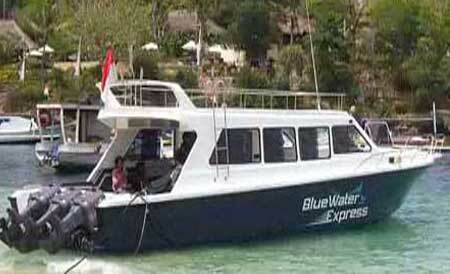 They are captained by professional crew with many years experience navigating the waters around Bali and Lombok. 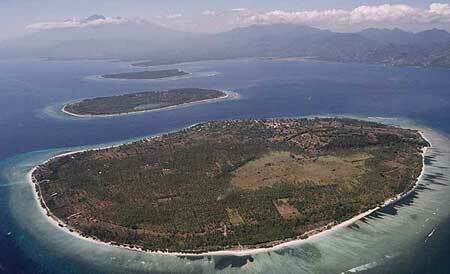 Our main destinations are Gili Trawangan and Lombok. General : The passenger shall comply with the instructions of the company’s staff concerning all matters connected with the service and shall comply with any notice exhibited on the vessel. The company reserves the right to refuse to carry any passenger or goods without assigning reason. In the event of a ticket or booking being cancelled by the passenger, the company reserves the right to charge cancellation fees as follows: Cancellation more than 2 weeks of travel: full refund. 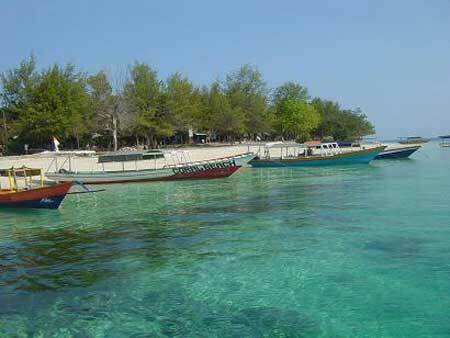 Cancellation less than 2 weeks but more than 48 hours from date of travel: 50% refund. Cancellation less than 48 hours of travel: no refund. Baggage Allowance : Each passenger is entitled to a maximum of 2 pieces luggage carried free of charge, not exceeding a total weight of 25kg. If loading is available then excess luggage will be carried at the company’s standard rates, or may be stored at the company’s office in Bali if space is available. The company reserves the right to check contents of any baggage, and to refuse certain baggage items. Road transportation in Bali: Road transportation is provided free of charge to / from ONE SPECIFIC ADDRESS in designated areas of Bali (Kuta and Sanur). This address must be specified at the time of booking, and cannot be changed. Our drivers are under strict instructions to refuse to take passengers to more than one location (we – they will not drive around trying to find a hotel if the passenger has not specified and address).